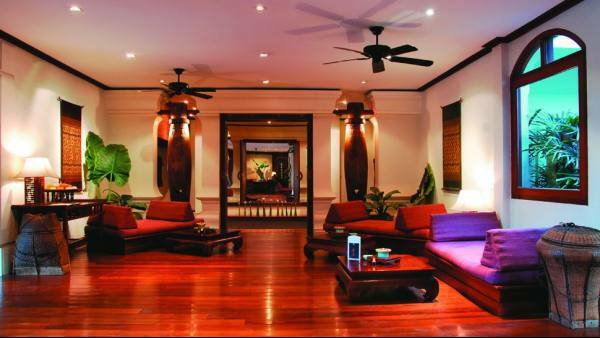 Get the celebrity treatment with world-class service at Belmond La Residence Phou Vao Luang Prabang Located on the Phou Vao Hills, La Résidence Phou Vao offers luxurious rooms with free Wi-Fi. 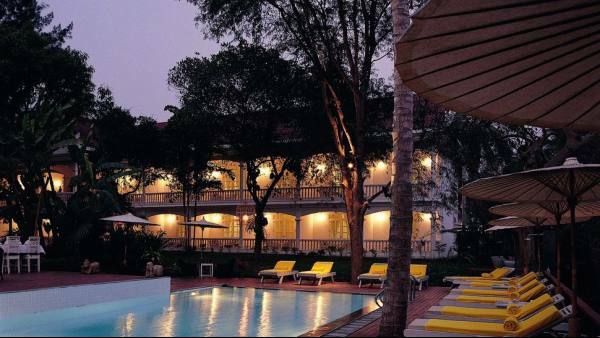 The hotel features a spa, an infinity pool, restaurant, bar and free parking. 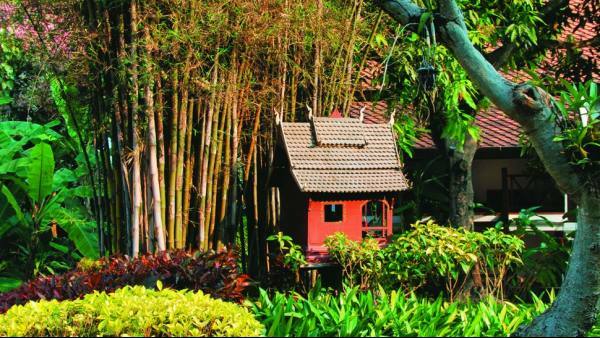 La Résidence Phou Vao provides rooms with a private terrace, sofa, satellite TV and minibar. Each bathroom has a terrazzo bathtub. 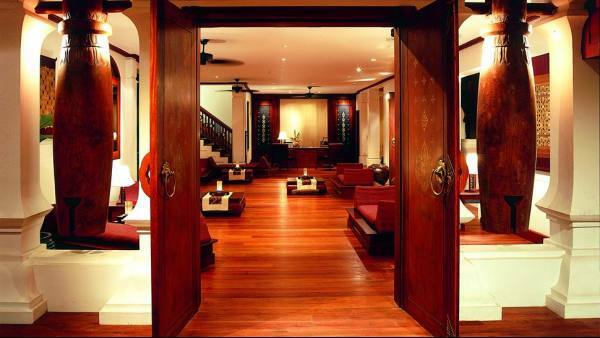 Massages, facial and body treatments are available at The Mekong Spa. A steam room offers traditional herbal steam baths. 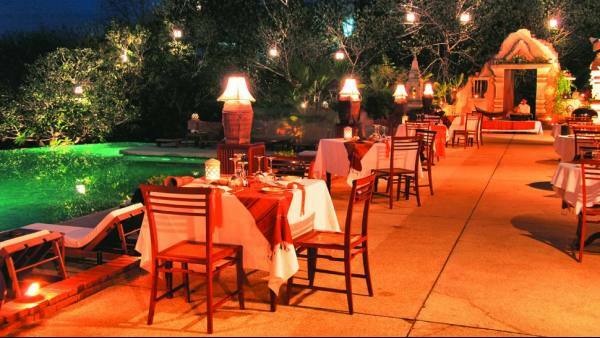 The Phou Savanh Restaurant serves Traditional Laotian cuisine and European dishes in an indoor and outdoor setting. Snacks and cocktails are offered at the Doc Champa Bar. 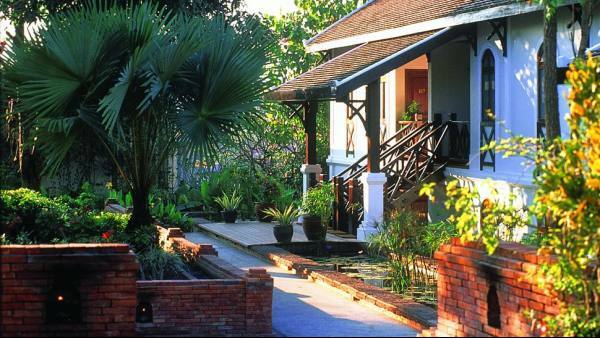 La Résidence Phou Vao is 1.9 km from Luang Prabang, a UNESCO World Heritage Site. Luang Prabang International Airport is 4 km away.